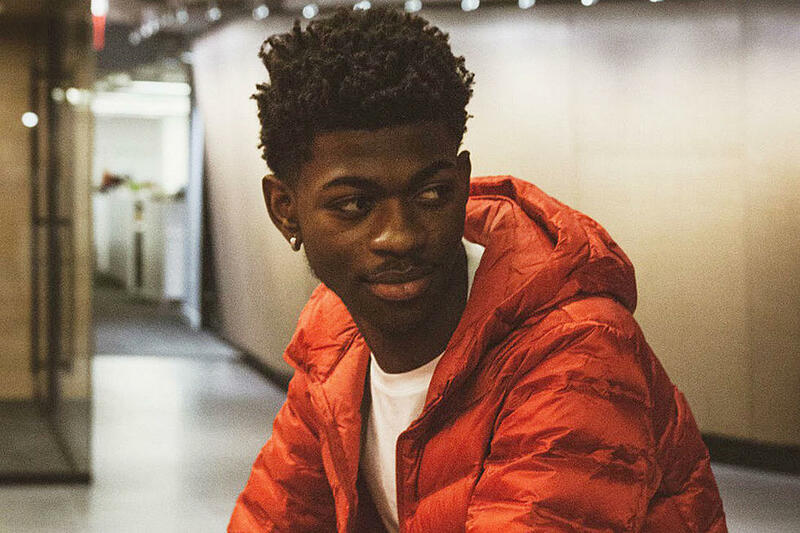 Lil Nas X is the future of mainstream country music. If you have been living under a rock the last week, perhaps you haven’t heard of the great injustice that was done to Lil Nas X and his song “Old Town Road.” “Old Town Road” had been climbing the Billboard Country Charts, debuting at number 19 before Billboard had the audacity to remove the song. Possibly, the greatest injustice that has ever been perpetrated in the name of country music was committed when they removed this song from the charts. Oh, I should probably mention that this is a Hip Hop/Trap song. Gosh darn-it, but it’s not like that is of any consequence when speaking about this work of art right? Context is after all irrelevant, as long as it helps you push a narrative. It probably wouldn’t make as compelling a story had they mentioned that Green River Ordinance, a rootsy (all white) band that is more country than 90% of country radio, was not allowed on the Billboard Country Albums Chart in 2016. This has nothing to do with race. This is about how far the country music genre will allow people to trespass in order to reap the rewards of being a country song despite being the literal antithesis of country music. Media outlets and YouTube warriors have decried this racism, despite the fact that the song in no way shape or form has any roots in country music. The only reason that it was on the country chart to begin with is because Lil Nas added the country tag to the song when it was released A YEAR AGO in order to game the system. That’s right, this song was actually released independently a year ago, and only became relevant when it became a meme on the Tik Tok platform. Obviously, an argument can and should be made that much of mainstream country radio over the last several years has no business being classified as country, so why draw the line at Lil Nas? But, just because artists like Sam Hunt, Florida Georgia Line, Kane Brown and Maren Morris among dozens of others have desecrated the genre of country music, does not mean that we should continue to stay silent as the roots of the genre are destroyed. The definition of what country music can reasonably be has slowly and meticulously been chipped away at song after song, year after year. We have gotten to the point where rapping, trap beats and drum loops are not only perfectly acceptable to the genre but are in practically every song! A great example of this dreadful trend came from Grady Smith in his video here about snap tracks in country music. The only reason that we are actually having an argument about whether “Old Town Road” should be left on the country charts is because of the relentless destruction that mainstream country artists have done to the genre. We wouldn’t be having this conversation in say the year 2000 or 1990 or any time before the last decade because it would have been unthinkable for this song or most of the songs played on the radio today to be classified as country. We are not far away, in my estimation, from songs like “Old Town Road” being played on and promoted to country radio. Hell, if Zac Brown gets his way we will be rapping about Gucci stacks in between trap beats from Dustin Lynch and whatever garbage trend country radio decides to chase that month. The question is when will the gatekeepers of the genre have an ounce of self respect? Pulling “Old Town Road” was without a doubt the right thing to do, but it doesn’t go far enough. Lil Nas isn’t the first and certainly won’t be the last artist to attempt to use the country genre in order to advance their career without any care being given to the consequences. When will the genre finally say enough is enough and force country artists to actually make country music? Country music is about three cords and the truth, not Hip Hop and trap beats.